or at the door (subject to availability). If you would like to recieve E-mail notifications and reminders of forthcoming concerts, please click Subscribe - you can unsubscribe from this service at any time. 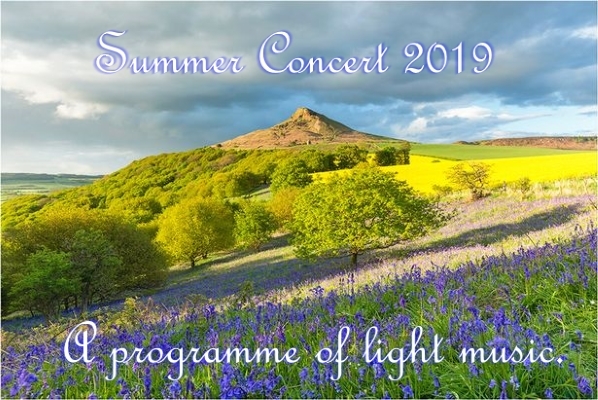 In accordance with the General Data Protection Regulations, your details will not be passed on to any third party, and will only be used for informing you of forthcoming Guisborough Choral Society concerts and events.